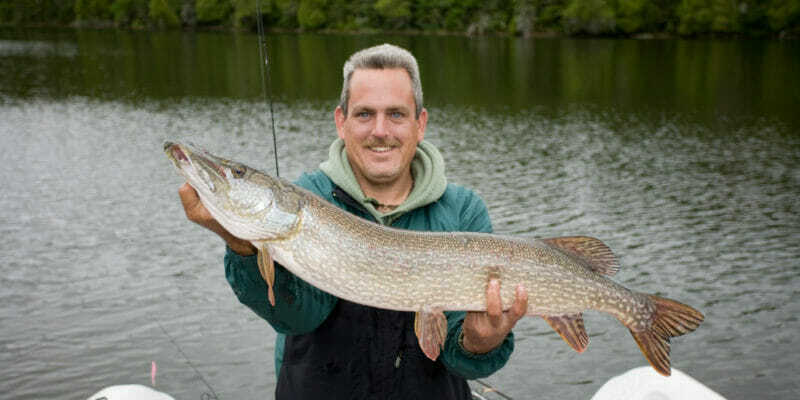 Looking to capture some action footage on an upcoming kayak excursion? Then you’ll need a safe and secure way to mount your GoPro camera. I’ve compiled 6 of the best GoPro mounts for your kayak available on the market today. You wouldn’t want to miss this photo opportunity, would you? It seems like GoPros are everywhere these days. From the ski hill to the ocean waves, it’s now easier than ever to capture incredible high-definition video and still photographs. GoPro’s are great for capturing almost any type of outdoor footage, but you’ll need some added gear to take full advantage of their abilities. A good mounting system will allow you to capture great footage without checking on the camera or worrying that the mount won’t hold. There a variety of mounting options when on a kayak. Everything from chest mounts to paddle mounts to mounting the camera on the hull of the kayak. In this review, I’ll go into the best options for each type of kayak mount. What to consider when buying a GoPro kayak mount? Chest Mount. A great GoPro kayak mount for capturing video and still photos is a chest mount. These mounts offer a great perspective and give a real ‘in the action’ feel to video. They’re great for setting and forgetting too, as the camera is securely strapped to your body and won’t come loose. Paddle Mount. This is an interesting mount that will give you some unique footage. With the GoPro mounted on the end of your paddle, you can capture great still photographs, or use the paddle as a sort of selfie stick and capture great selfies and group photos. Boat Mount. You can also mount the GoPro on the kayak itself. Either the bow or the stern of the kayak are great spots to place your camera. This will offer a stable platform to mount the camera which results in steady video footage and scenic still shots. These types of mounts are usually suction cup style mounts or adhesive mounts. Either way, you want to ensure they are secure and have no chance of coming loose. Helmet Mount. 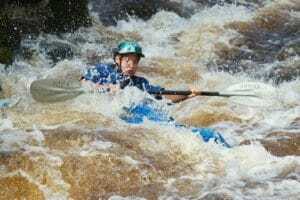 Helmet kayak mounts are great for capturing action footage. They give that classic GoPro-style first person point of view perspective. You can either mount the camera on the side or the front of your helmet, depending on your preference. This versatile shoulder harness works very well as a GoPro kayak mount. The unique design is a convenient way to capture kayak footage. 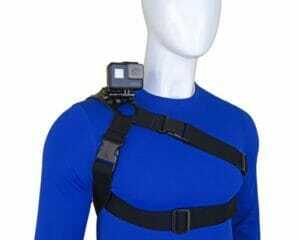 The Stuntman 360 – Shoulder, Chest and Hip Harness is compatible with all GoPro HERO camera models. There are three different ways to wear the harness; on the shoulder, as a chest harness, or on the hip. This enables you to get a wide variety of camera angles while on the water. Another nice feature is the 360-degree ball swivel mount. This enables you to point the camera in any direction you wish to film, and then tighten it when you achieve your desired angle. For kayaking, the shoulder position offers a unique angle. 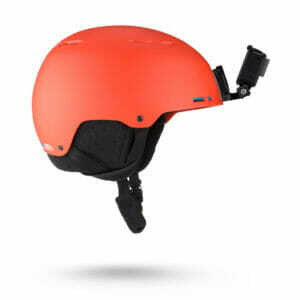 It’s slightly higher up than a traditional chest mount, and won’t be as shaky as helmet-mounted camera footage. The strap is fully adjustable and will fit a variety of sizes. The shoulder strap can also be configured to wear on either shoulder, so you can film from whichever side you like best. Want to capture great action footage? A helmet mount will give you breathtaking point of view action photos and video. Strap your GoPro into the GoPro Helmet Front + Side Mount and be prepared to show off your footage to friends and family! Manufactured by GoPro, this official helmet mount is a great option, and you can be sure it’s compatible with all GoPro models. The mount can be fixed to either the front or the side of your helmet with the included 3M adhesive pads. 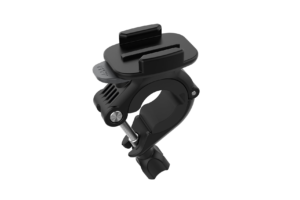 The swivel mount is fully adjustable and can be rotated in any direction while the camera is mounted. If you’re looking for a good GoPro kayak mount without breaking the bank, then this mount is an excellent option. The BRLS 3.0 Premium Removable Mount can be mounted anywhere on your kayak quickly and easily. It uses a triple suction cup mounting system to secure your camera, and due to its quick release suction tabs, it can be moved effortlessly from one mounting location to another. This mount is small and sleek and can be mounted anywhere on a kayak. 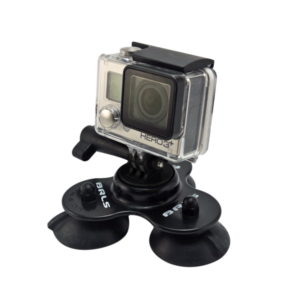 It’s compatible with all GoPro cameras and can be used for a variety of other tasks besides kayaking. BRLS designed the mount to be used on surfboards, stand up paddleboards, kayaks, boats, jet skis and more. If you’re looking to get some unique kayak footage, then consider this official GoPro brand pole mount. The GoPro Handlebar/Seatpost/Pole Mount can easily attach your camera to any kayak paddle. 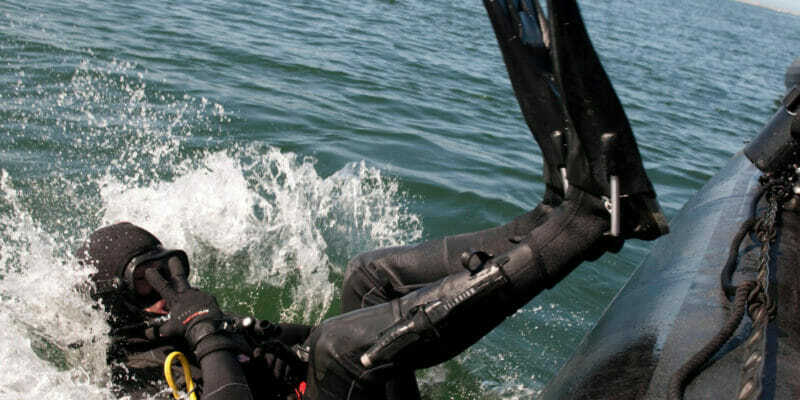 While probably not the best choice for video, as paddling will move the camera around too much, this is a great option for taking distinctive still photos. You can mount your GoPro at the very edge of the paddle handle and face it in any direction you like. The result is a sort of selfie stick on the end of your paddle, which is great for taking selfies or group shots. The mounts design is excellent, as you might expect from a GoPro product. It’s fully adjustable and will fit around 0.35 to 1.4 inch (9 to 35mm) diameter tubes. This will fit around most kayak paddles. The mount also has a 3360-degree rotating base, which enables you to face the camera in any direction you like. The mount itself is the typical quick-release GoPro style, which allows you to instantly switch between this mount and another GoPro mount. Durable construction minimizes vibration and camera shake, so you’ll end up with smoother photos or video. The undisputed king of GoPro Kayak Mounts. The Kayalu Gear Locking Suction Camera Mount is a sturdy, well-made piece of gear. It’s made specifically for use in marine environments, so it can withstand both salt and fresh water usage. This mount has an extension swivel arm that enables you to get unique shooting angles that traditional mounts just can’t get. The arm is 15.25” from the mounting surface to the camera, but it can be removed should you wish to mount the camera closer to the kayak’s deck. You can also purchase longer sections to extend the length of the mount. The suction cup is one of the highlights of this mount. It’s super strong and won’t come off, even in rough conditions. It’s meant to be used on a smooth surface though, so if your kayak has a rough textured surface it may need to be modified. There is also a tether and steel clip included that can be hooked on the kayak in case the suction cup were to come loose. OK, so this isn’t actually a GoPro Kayak Mount, it’s a case to keep your GoPro from sinking. If you’re going to mount an expensive GoPro camera on your kayak, consider getting something to keep your GoPro floating in case it gets the mount gets knocked out of place. This is especially true if you kayak in the ocean, or in choppy water. 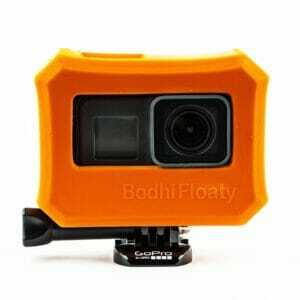 The Bodhi Floaty Case is a great investment and keeps your precious GoPro above water. Its bright orange color makes it easy to spot on the surface of the water. The case is a solid piece of hard rubber, so it’s even more durable than the already rugged GoPro. The Bodhi’s designers did an excellent job. The GoPro’s screen remains visible with the case on and it’s compatible with mounts, harnesses, and poles. Compatibility. Not all camera mounts are compatible with every GoPro Model. Be sure to check if your GoPro model will work with the mount you’re interested in. Some mounts designed for other action cameras will require an adapter piece to fit a GoPro camera. Use Case. Consider where you will be using the GoPro mount. If you want to use it for multiple applications, a quick release mount with suction cups is a good option. This lets you quickly move your mount from kayak to surfboard to your car’s dash. If you’re mounting the GoPro to your helmet you’ll need to use an adhesive style mount. Mount Surface. Suction style mounts are ideal for smooth surfaces. If your kayak or mounting surface is rough, consider a different mounting system. Tether Clip. 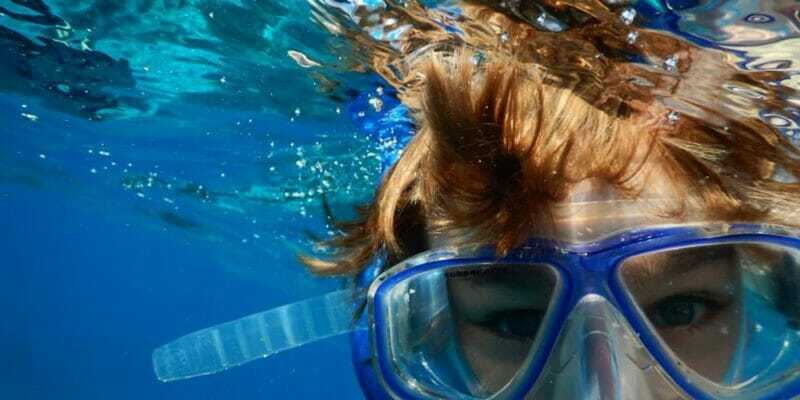 Whenever you take a GoPro out on the water with you, it’s important to make sure you have some sort of fail-safe. 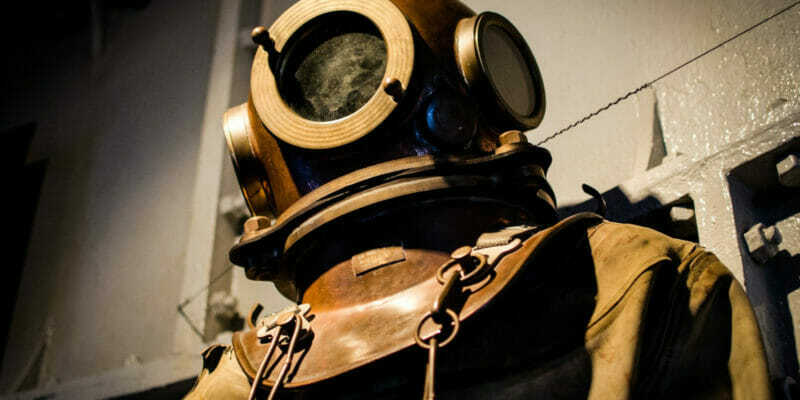 If you get hit by a big wave, or accidentally knock your mount off your kayak, you don’t want your expensive camera to end up in Davey Jones’ locker. Having some sort of tether clip that anchors your mount to the kayak is a smart move. Some mounts come with a tether clip included, or you can pick one up separately.